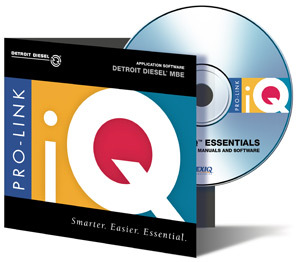 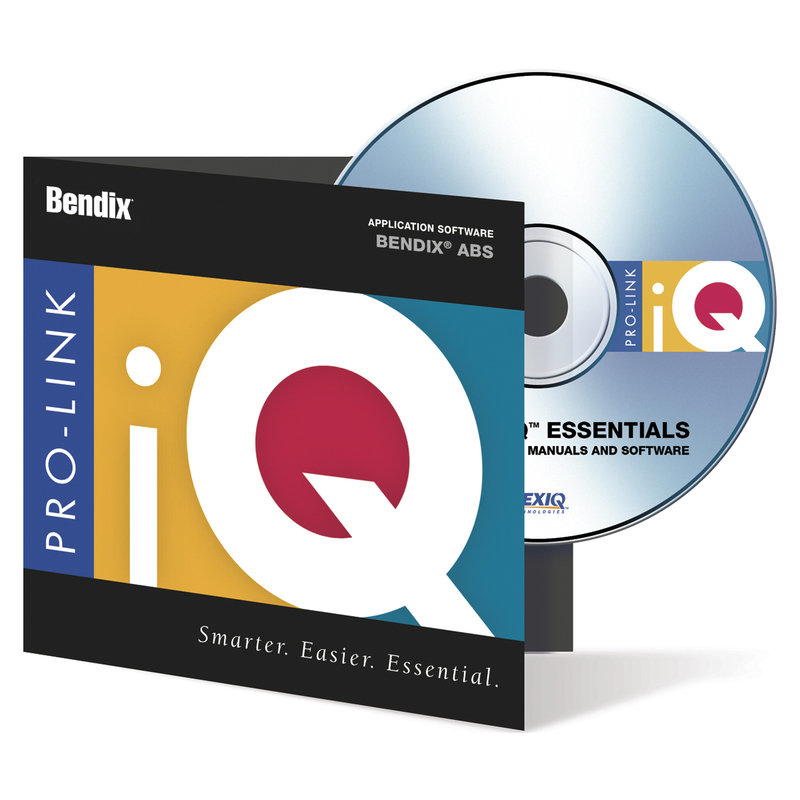 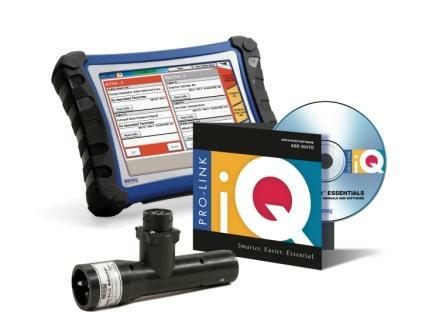 Catalog: Pro-Link iQ™ Smarter. Easier. 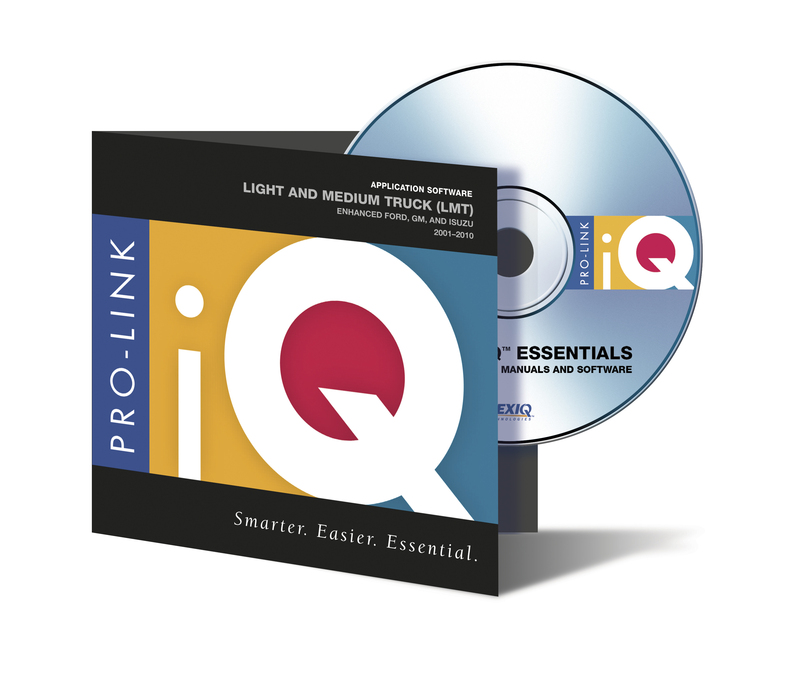 Essential. 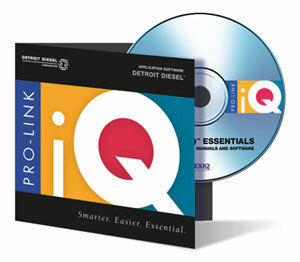 This product is now obsolete. Software applications sold separately.